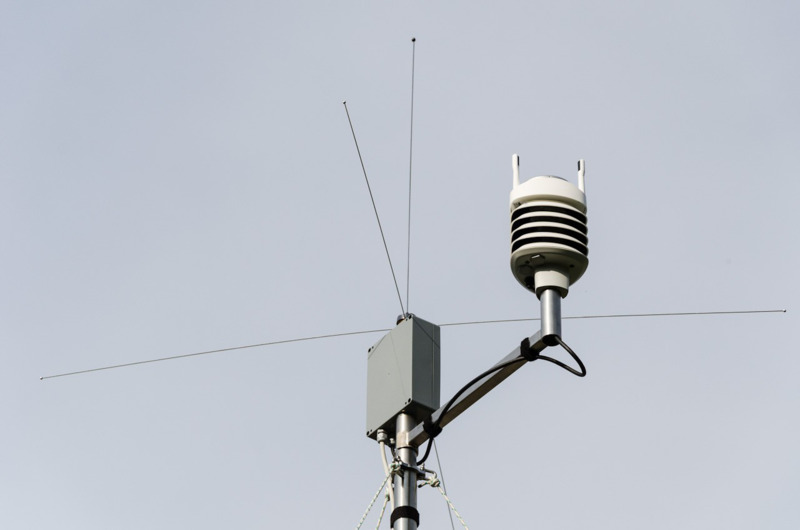 The PAIR automatic meteorological station forwards the meteorological data of small airports to the crew of airplanes or helicopters being in the zone of the airport. Reporting can be initiated by the crew of the airplane through the airplane’s radio. The PAIR ATIS (Automated Terminal Information Service) will answer to the request with voice meteorological data report. The PAIR mobile station can be easily and quickly installed at the desired location. The central unit of PAIR polls the connected VAISALA WXT520 meteorological sensor through RS485 serial port. Data are stored in MySQL data base. PAIR makes a voice report from the current data, which is transferred on request by the crew.